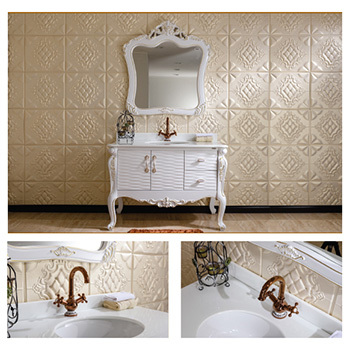 A well-designed space is composed of different little components that create a beautiful picture. 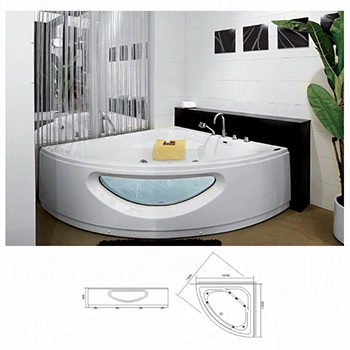 To achieve this feat, you need use only top-quality materials to make your vision a reality. 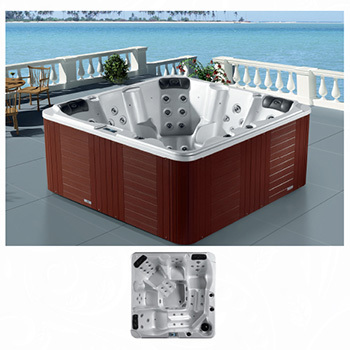 With Danube Group, you can make this possible. 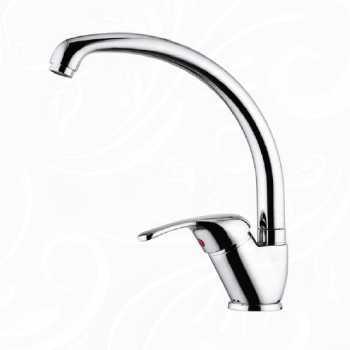 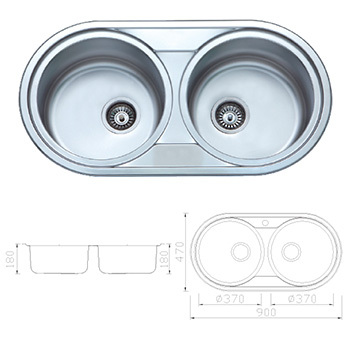 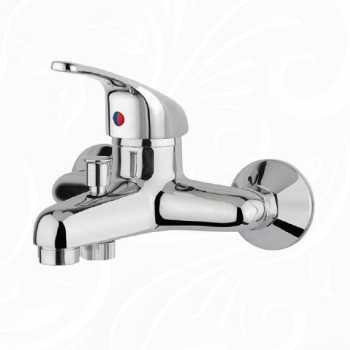 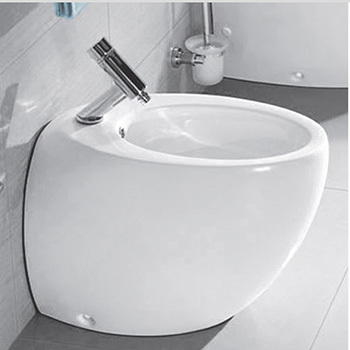 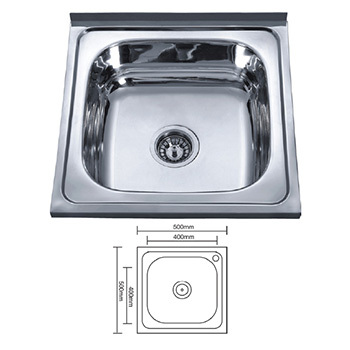 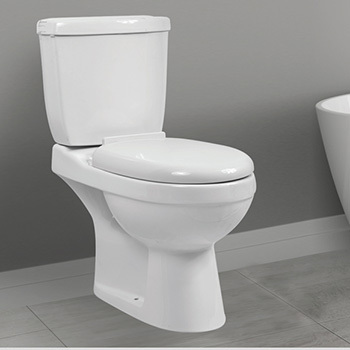 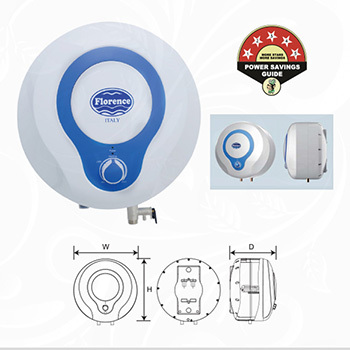 Our organization is in the business of providing top-of-the-line sanitary wares for clients in Dubai and across UAE. 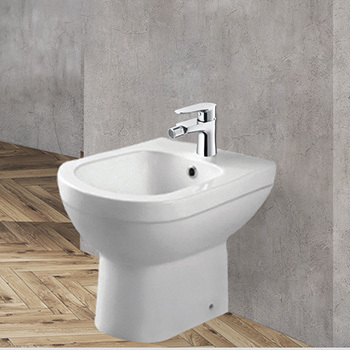 As a recognized sanitary fittings supplier, we aim to provide an excellent line of building material solutions that will not only deliver functionality but also bring out the beauty of any space. 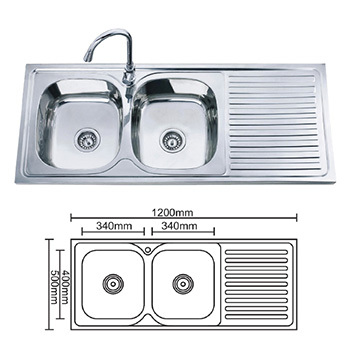 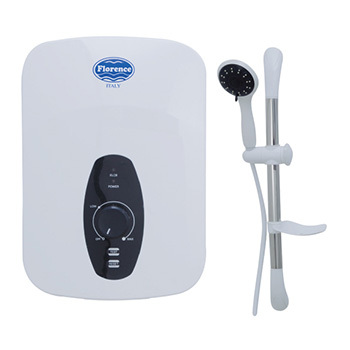 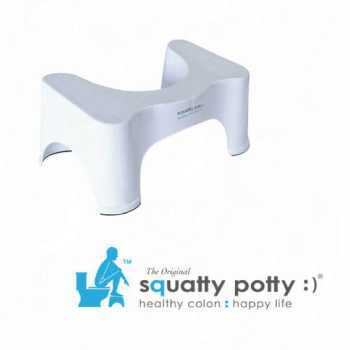 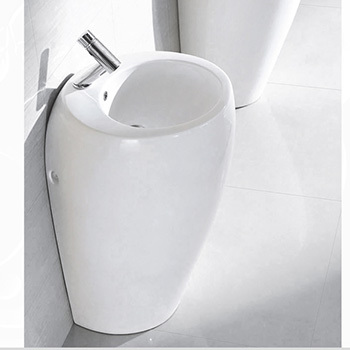 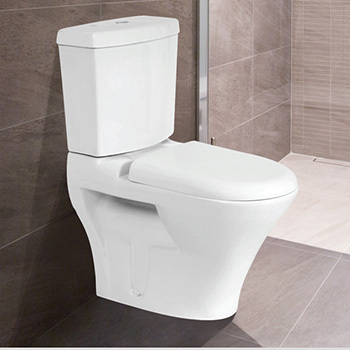 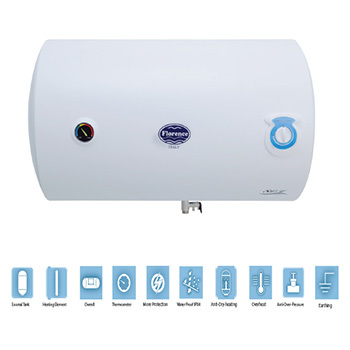 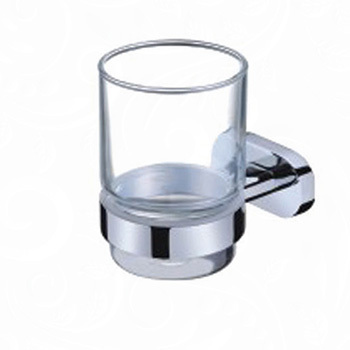 We are not just one of your sanitary ware suppliers. 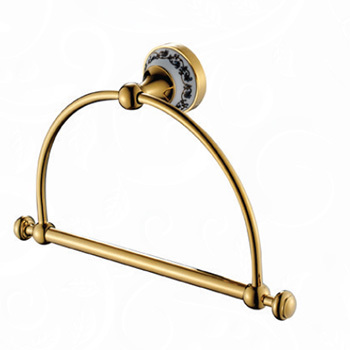 We believe that for a space to stand out, it should exude elegance and sophistication from the design, down to the smallest accessories. 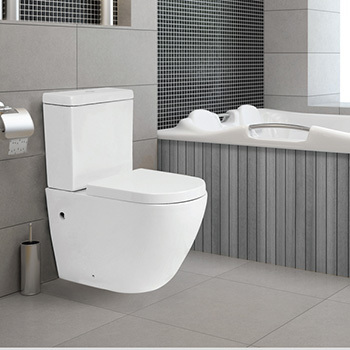 Our extensive range of sanitary amenities allows our clients to design their washrooms and kitchens the way they want it to be. 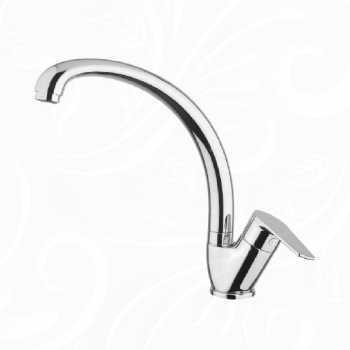 Our kitchen accessories and sanitary wares are uniquely designed to balance aesthetics and functionality to meet the discerning taste of our clients. 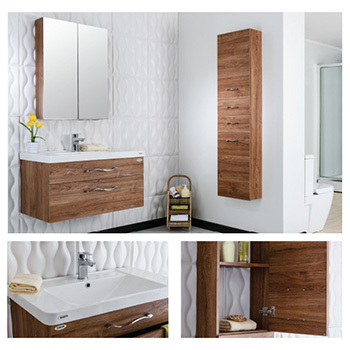 Each of the amenity offers comfort and convenience while complementing the sleek design theme of your bathroom or kitchen space. 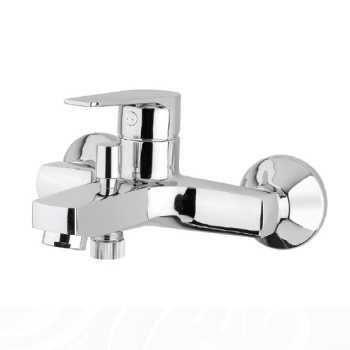 Whether you prefer a classic look or a modern concept for your space, we can provide you with everything you need, from luxury faucets to easy-to-maintain wellness amenities. 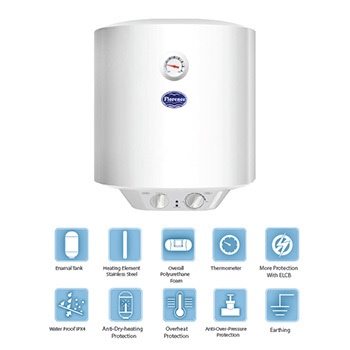 Here at Danube Group, we pride ourselves in working with the best in the industry. 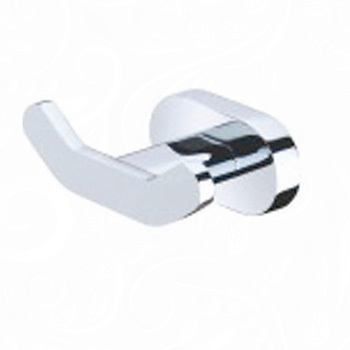 Our dedicated team is trained professionals that are committed to serving the clients. 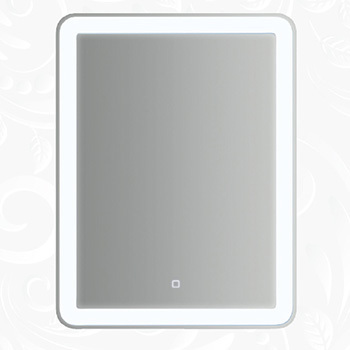 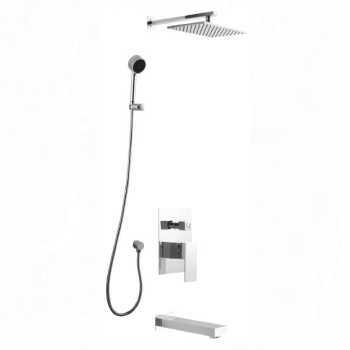 They will provide sound insights on what amenities and accessories would best fit your space and design requirements. 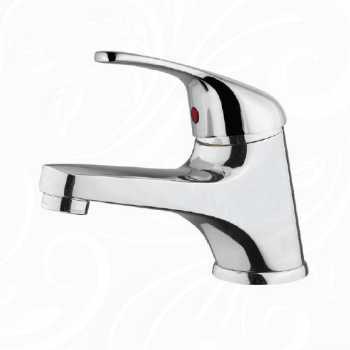 Contact us today and tell us your building material requirements and sanitary fittings needs. 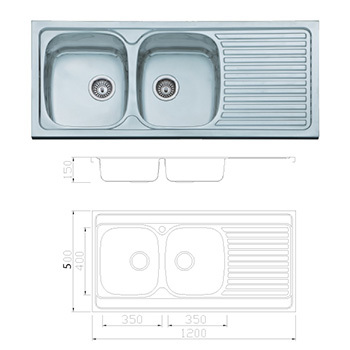 Call us at 800-326-823 or email us at Inquiry@aldanube.com. 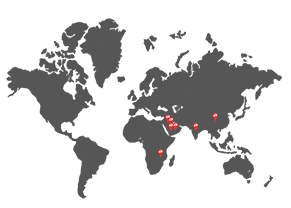 Drop us a line via our online contact form and our dedicated staff would gladly assist you with your questions and concerns. 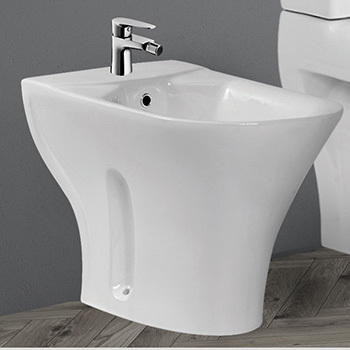 As people seek newer designs and products that enhance their bathroom experience, Milano efficiently works to provide the unrivaled range of luxury sanitary ware products. 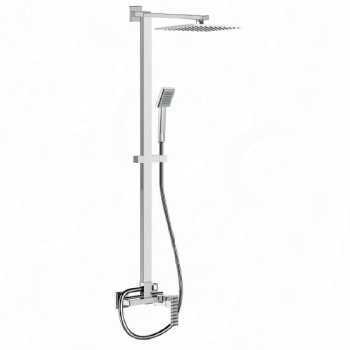 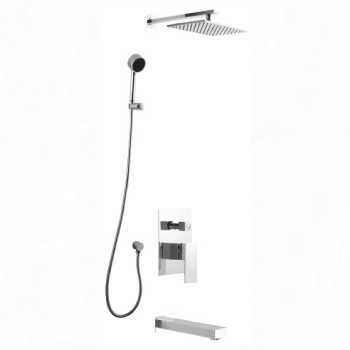 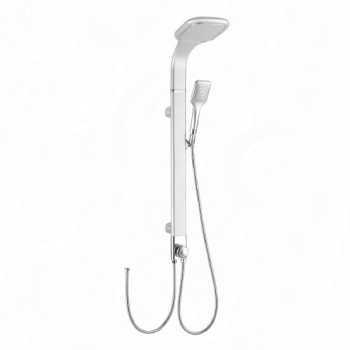 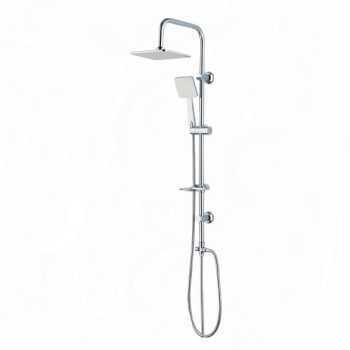 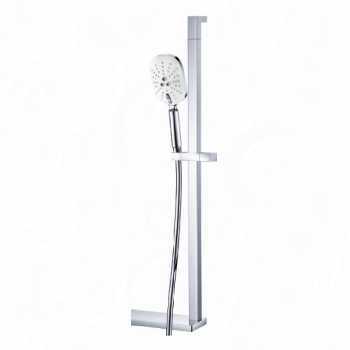 Milano provides complete range of bath solutions with luxury faucets, rain showers, bathroom accessories, vanity & mirror, kitchen sink, electric water heater and water purifier. 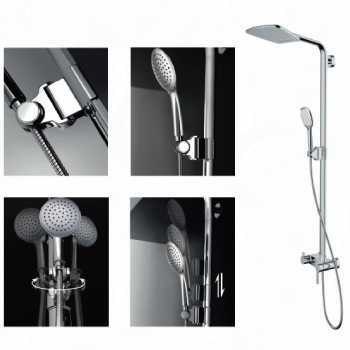 Milano brand excels in after-sale services, research & development, great designs and provides exceptional warranty on its products. 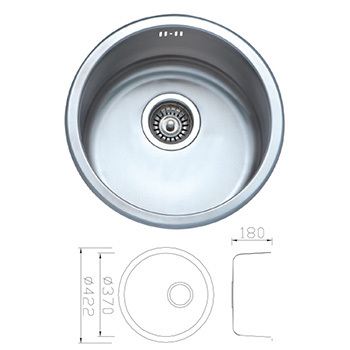 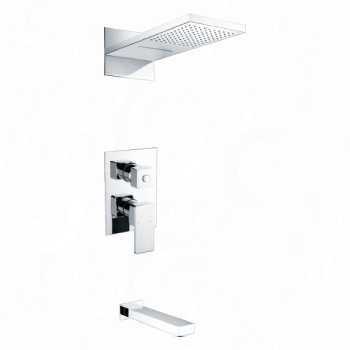 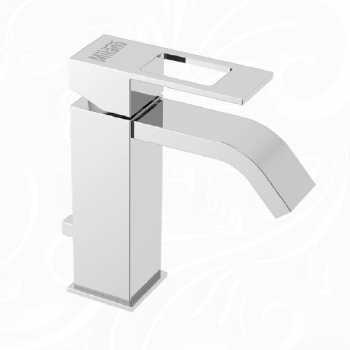 Milano offers the perfect combination of great design and automation, creating high quality faucets.Constant flow and water saving aerator provides plentiful bubble and a comfortable bathing. 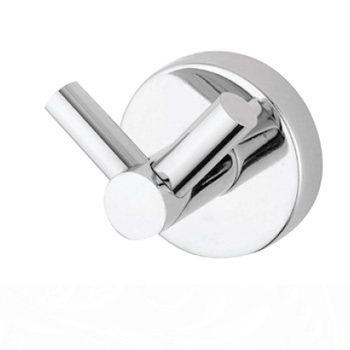 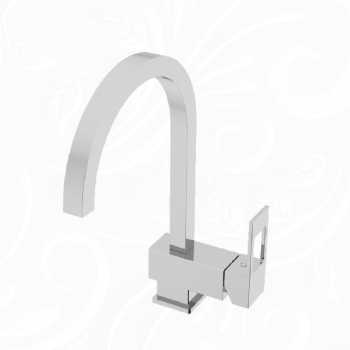 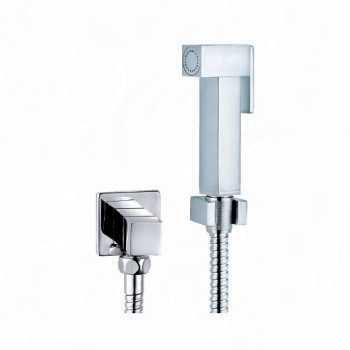 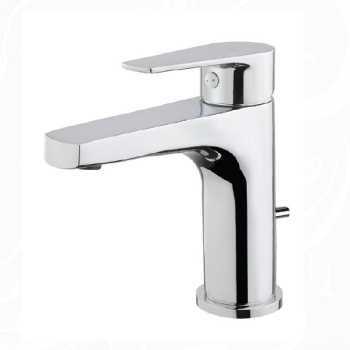 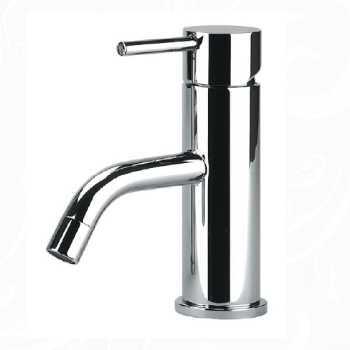 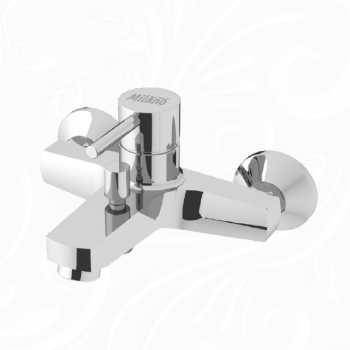 The high class chrome plating technology makes our faucet surface bright and sharp..
Milano showers are designed to complement a wide range of shower systems catering to your unique design and installation requirements. 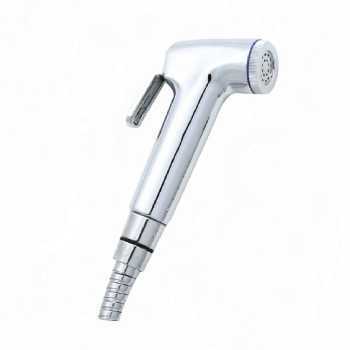 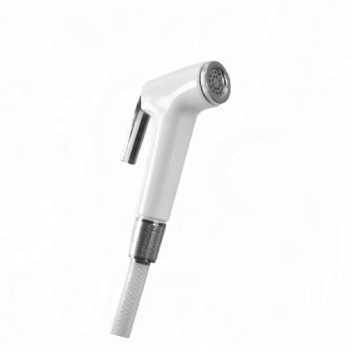 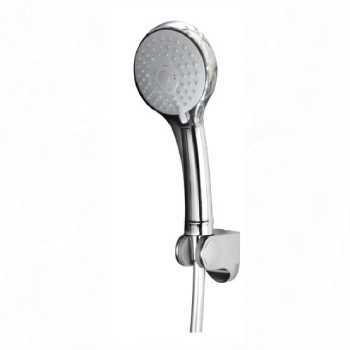 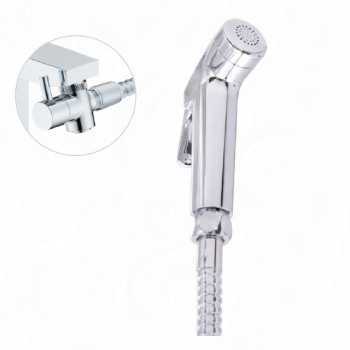 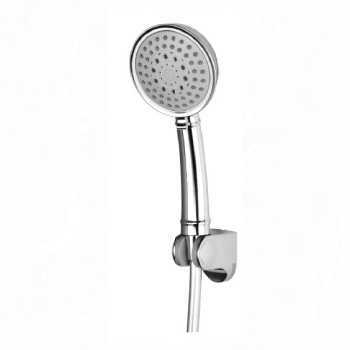 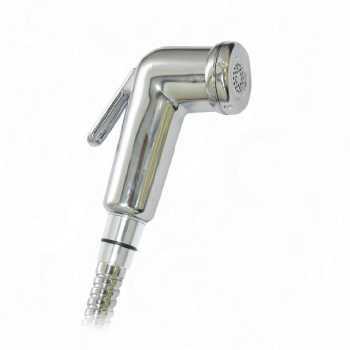 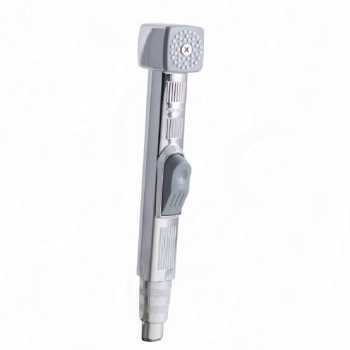 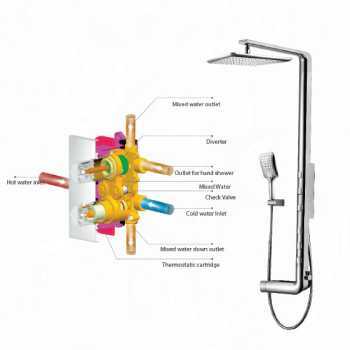 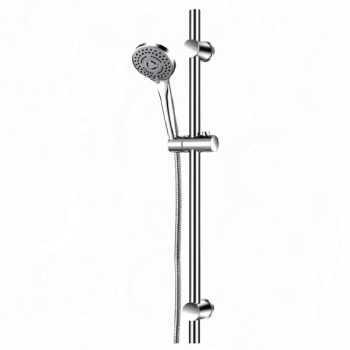 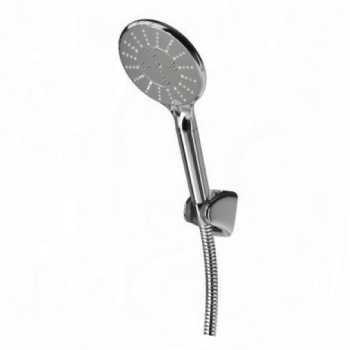 Our showers are designed to deliver great precision and consistent water distribution to each nozzle. 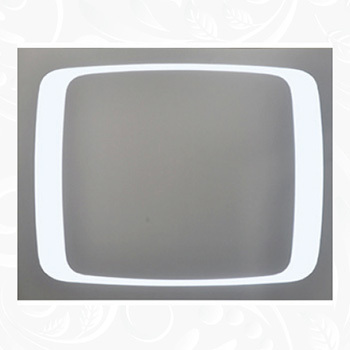 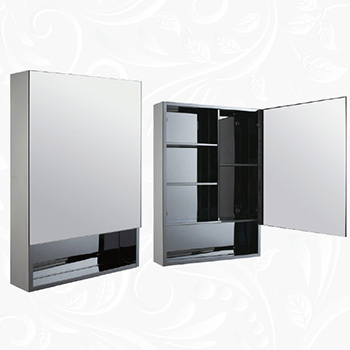 We provide a variety of different styles to enhance your space with premium quality and advanced design of shattaf. 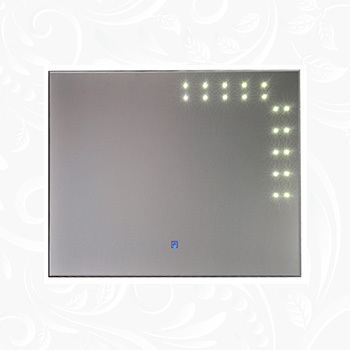 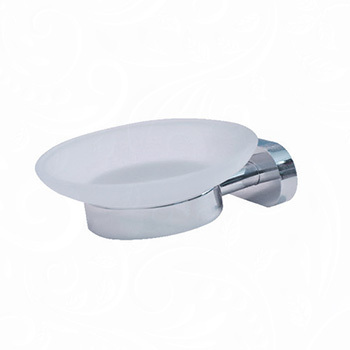 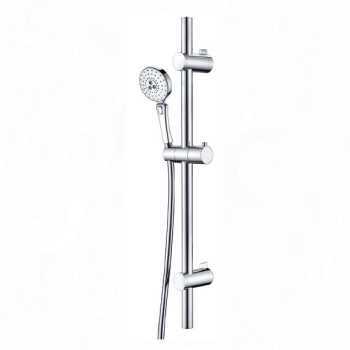 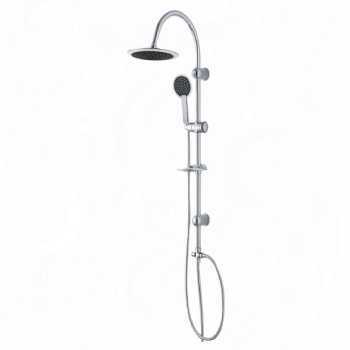 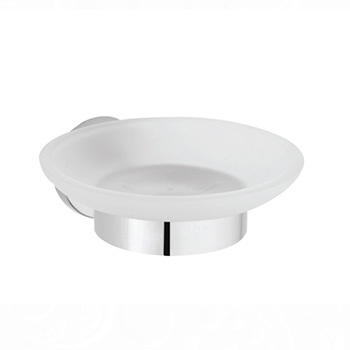 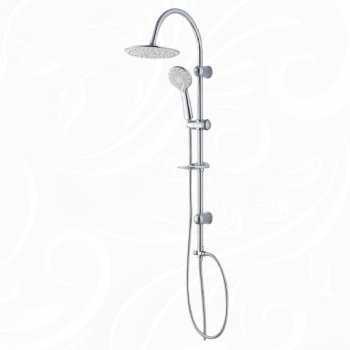 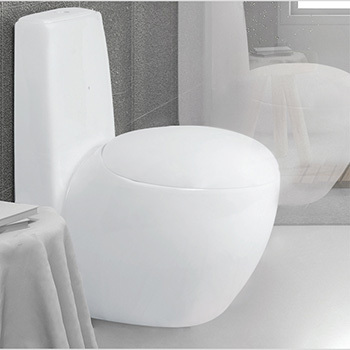 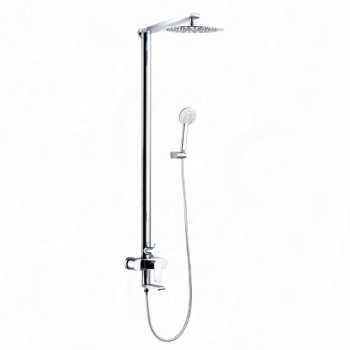 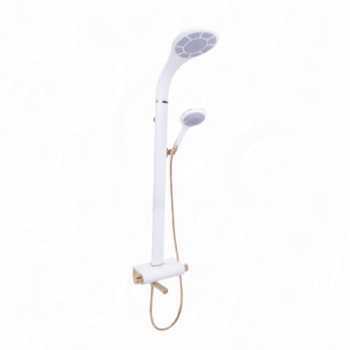 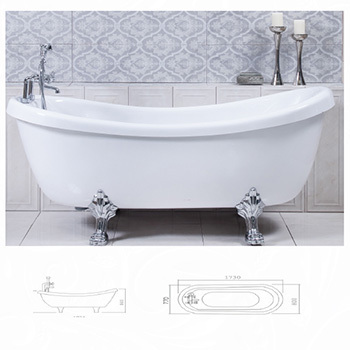 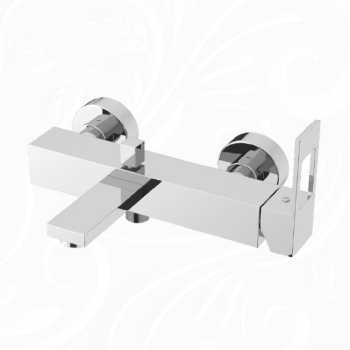 The range of elegant looking shattaf is simple to use and easy to install in bathroom. 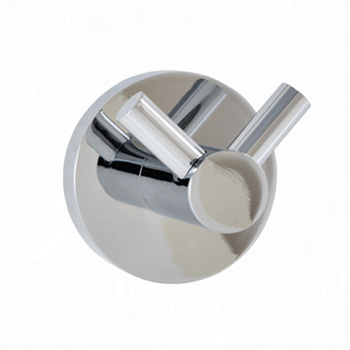 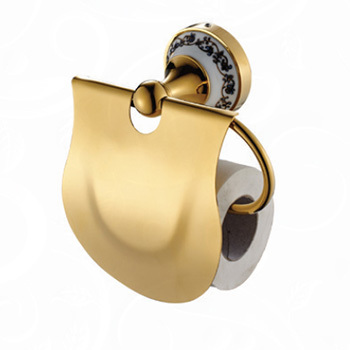 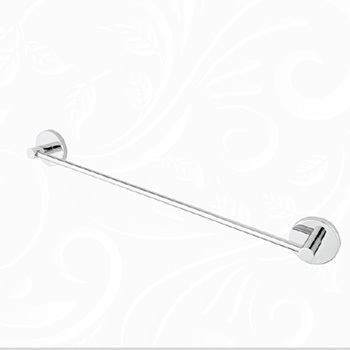 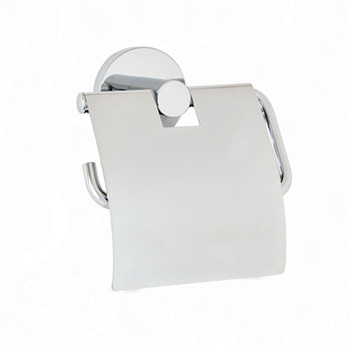 Jazz up your bathroom with an elegant and luxurious touch of contemporary bathroom accessories. 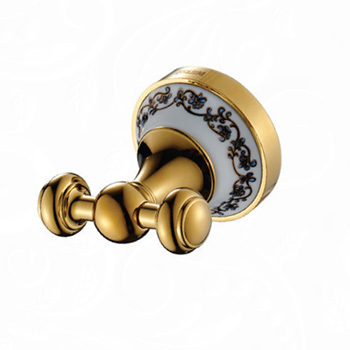 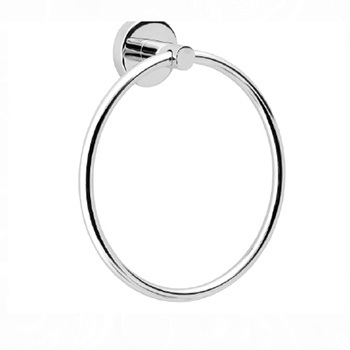 Exude a sense of regal and relaxed aura with a wide range of the world’s finest collections. 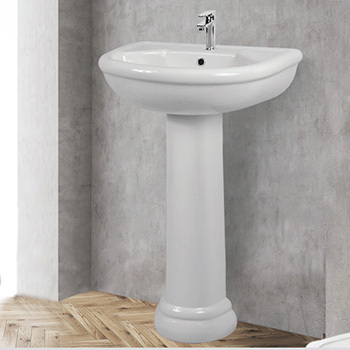 Milano provides with a wide range of water closets, wash basin and sink collection to enhance the bathroom decor with its stunning luxurious designs. 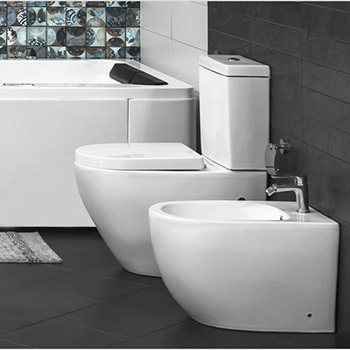 Our range of water closets fit into your coordinated design and installation are well coordinated with Milano wash basins to fit into your coordinated designs perfectly. 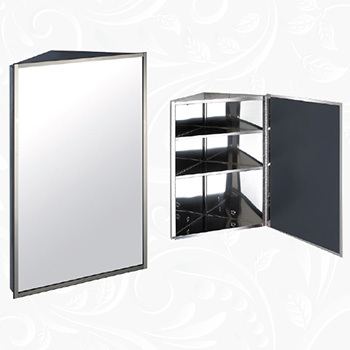 Give your bathroom decor a fresh and functional upgrade with Milano Vanity and Mirror sets. 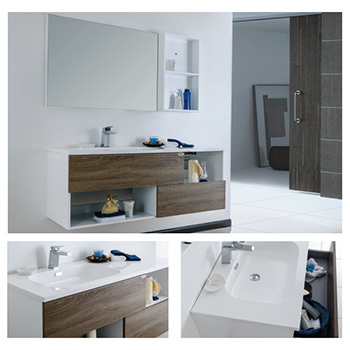 It gives you space for everything you need and a smart way to organize it all. 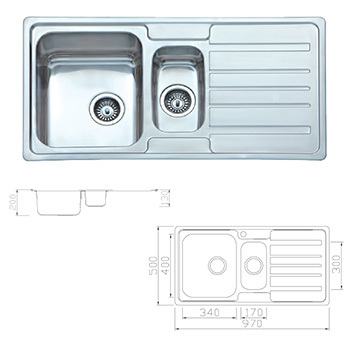 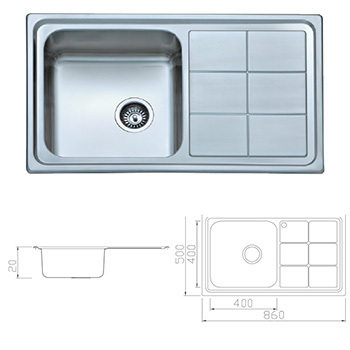 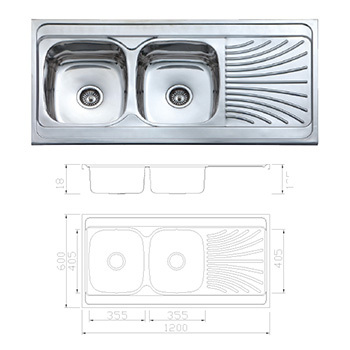 Choose a distinctive style and stunning sink to bring exceptional value and design to your kitchen. 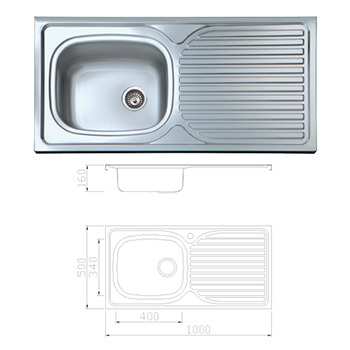 We carry an extensive range from simple elegance to the truly inspirational premium models for a brilliant kitchen space. 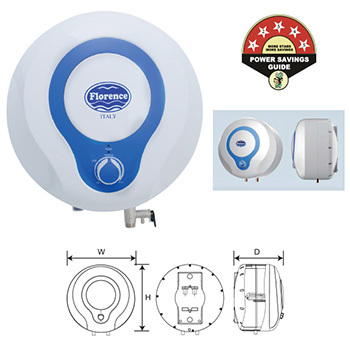 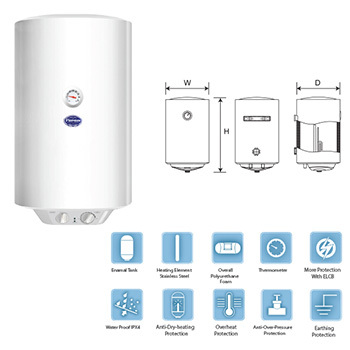 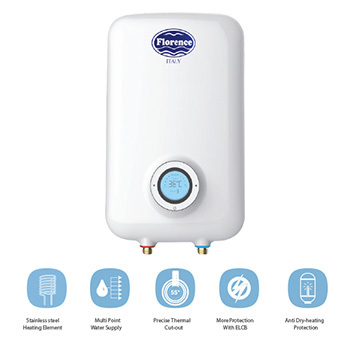 Milano water heater series is built with Italian technology and it’s meant to endure the test of time. 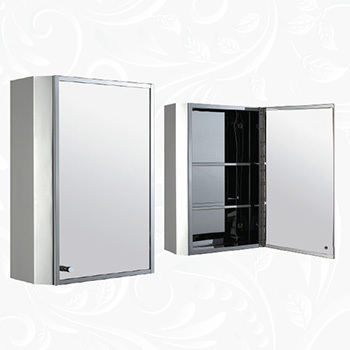 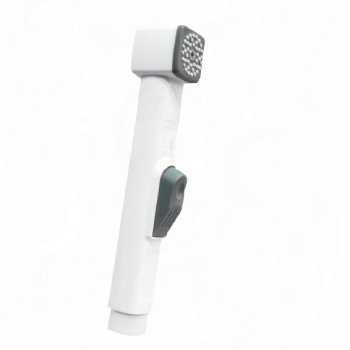 These electric heaters have also been designed to dramatically decrease the cost of operation that translates into significant savings for the end-user. 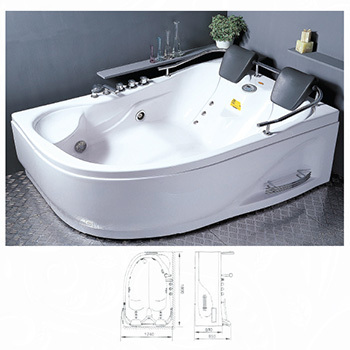 Our specially designed massage bathtubs, steam shower room, shower enclosures and free standing bathtubs are a fine blend of latest technical innovations with exceptional style. 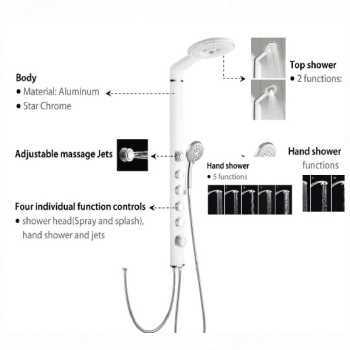 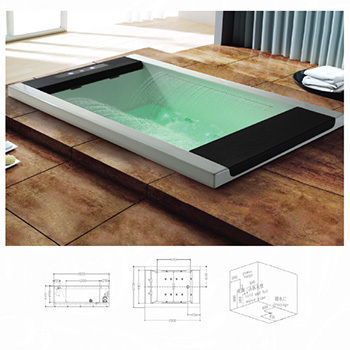 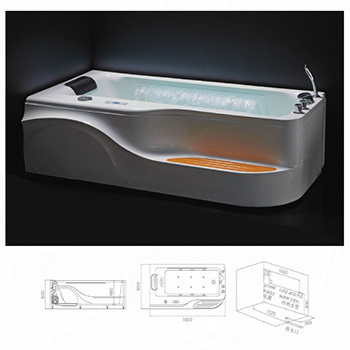 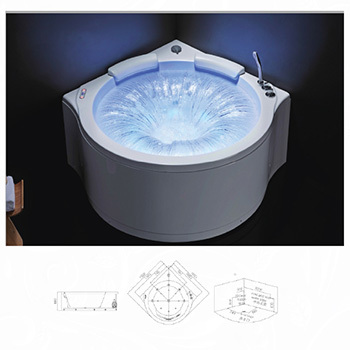 All the products are designed to give you a luxurious and relaxed bathing experience.